Lotus Entertainment announced today that Luis Prieto’s upcoming thriller ‘Kidnap’ has officially started principal photography. The film, based on Knate Gwaltney’s screenplay, will shoot in New Orleans and wrap on November 25. New additions to the cast of ‘Kidnap’ are Sage Correa, Lew Temple and Chris McGinn. 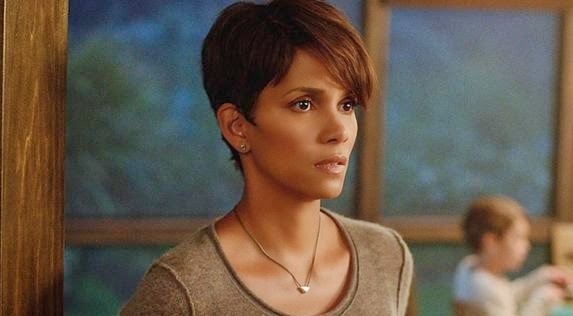 They’ll co-star opposite Academy Award winner Halle Berry, who stars as a mother who will stop at nothing to rescue her kidnapped son. Di Bonaventura Pictures’ Lorenzo di Bonaventura, Erik Howsam, Gold Star Films’ Joey Tufaro and Gregory Chou of Rumble Entertainment are producing; executive producers are Halle Berry and her producing partner Elaine Goldsmith-Thomas through their 606 Films production banner, Lotus Entertainment’s Bill Johnson, Jim Seibel, D.J. Gugenheim and Ara Keshishian, alongside Gold Star Films’ Colin Bates and Todd Trosclair, Knate Gwaltney, and Doris Pfardrescher of Well Go USA. Lotus is handling international sales, with Relativity Studios distributing in the U.S., and Captive Cinema distributing in the Philippines on October 2015. The creative team behind ‘Kidnap’ includes Director of Photography Flavio Martinez Labiano (The Gunman, Non-Stop), Stunts Coordinator Steve Ritzi (Prisoners, G.I. Joe, Looper), Costume Designer Ruth Carter (Oldboy, Abduction, Frankie and Alice), and Production Designer Sarah Webster (Pusher).